Location! This Commercial Property Borders On Wilmington Road/route 18 (a Main Artery Through Lawrence County). Over 5200 Square Feet Of Inclusive Medical Offices/suite Space. Over 20+ Parking Spaces In Rear (suite B) Lot. 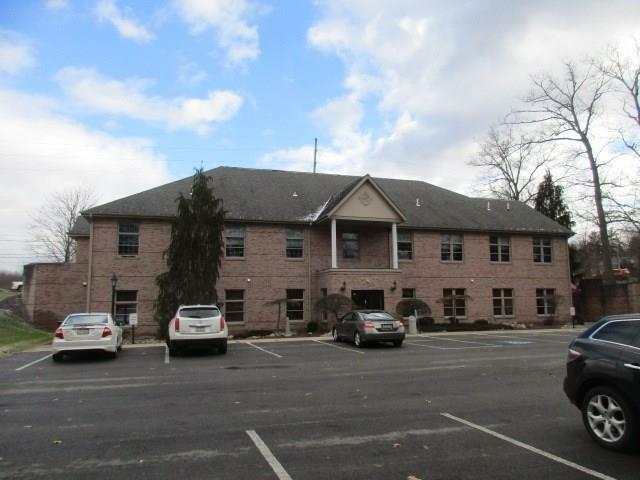 This Commercial Property Includes; A Kitchenette/break Room Area, Labs And Storage Room, Approximately 6 To 7 Private Offices, Conference Room, 7 Patient/exam Rooms, 6 Bathrooms, Reception Area And Sizable Patient Waiting Area. Hello, I'm interested in 2623 Wilmington Rd, Suite B.